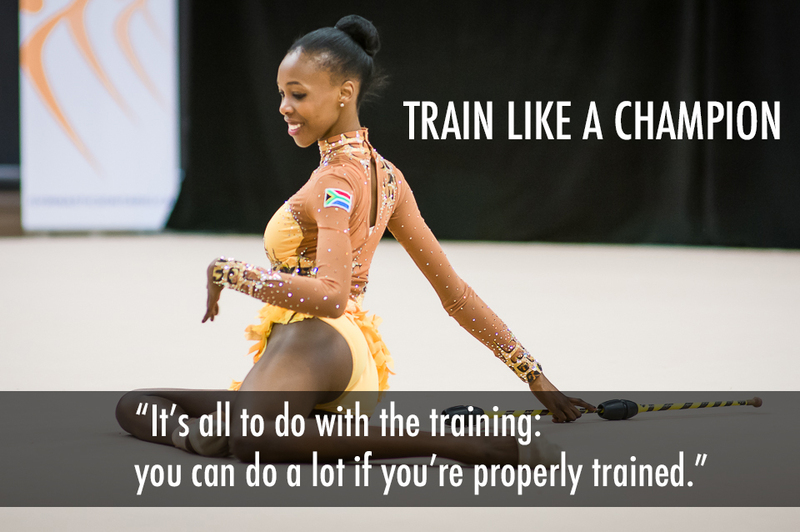 The Beginner Program is ideally suited for those who want an introduction to Rhythmic Gymnastics. Participants develop body technique, skills with rhythmic movements, and learn to handle the apparatus (ball, hoop, ribbon, rope, and clubs). The Advanced Level demands a higher level of skill. This is suitable for those with a higher degree of flexibility and previous gymnastics experience. Our Select Program requires a greater time commitment from both gymnasts and parents. Gymnastics previously in the Advanced Program may enter the Select Program with the coach's recommendation. Those with a real ability for the sport can be tested to enter this level. With ambition and skills, a gymnast can try out for the Pan Am Games, the Common Wealth Games, the World Cups, the World Championships, and the future Olympics.